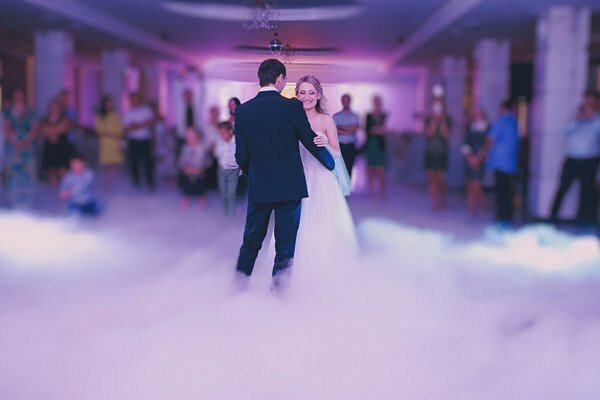 Among various event and party options, Ted Dunne Entertainment offer also includes different party entertainment rentals solutions. 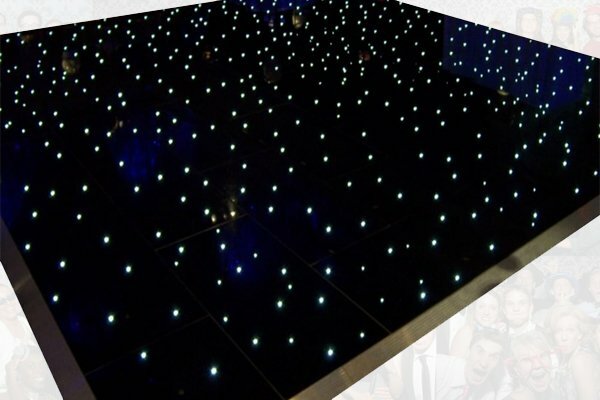 There are dozens of different rentals out there, but our 40-years-long experience has enabled us to choose the most engaging and reliable rentals, and offer them as stand-alone rentals or as part of our event entertainment packages. 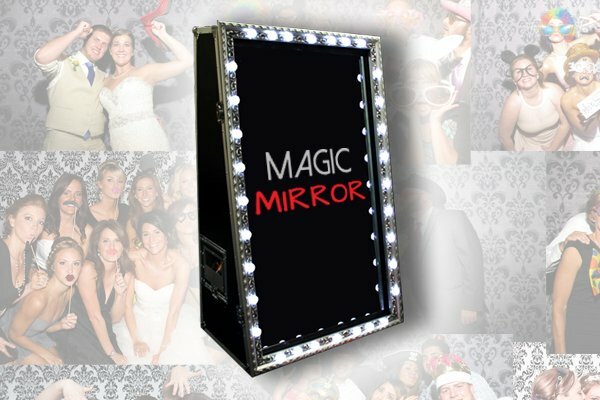 Our extensive range of products include Photo Booths, Magic “Selfie” Mirrors, Black or White LED Dance Floors, Dry Ice and Firework effects, and a vast array of Sound and Lighting equipment. 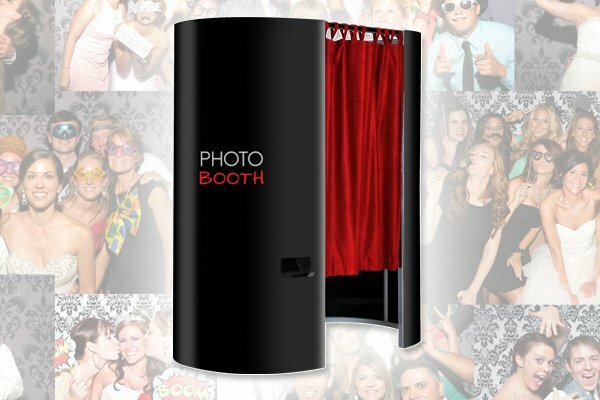 Our party rentals are stylish products, featuring modern design and durable materials. By using the products incorporating cutting-edge technology, we make sure that you and your guests always have a great time. To ensure the high-quality service and reliability of the products we provide, we have a strict maintenance policy. All of our rentals are serviced and maintained in-house. We clean and fail-test all our rentals before and after each booking. If you are not sure which rental will benefit your event in the best possible way, we can help you decide that. Our professional agents will consult with you and help you decide which rentals in our offer pack the most engaging and event-enhancing potential in your specific case. Let’s enhance your event or wedding together! Contact us today to discuss different party rental options!